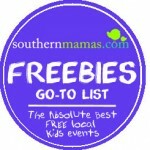 Free Children’s Music Concerts, Bluffton & Hilton Head Is. 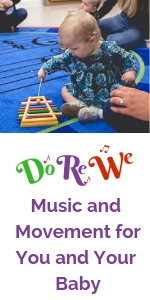 Sing, dance, wiggle, jump, skip and learn through interactive children’s music @ free children’s music concerts in Bluffton & Hilton Head Island. 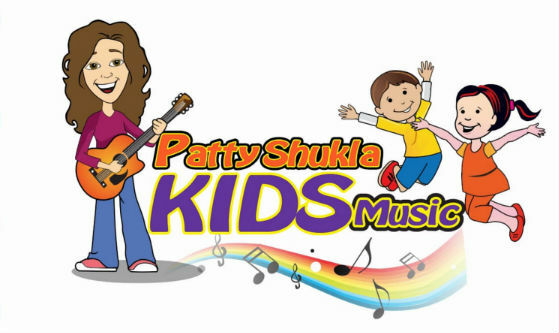 Live guitar and non-stop fun with Patty Shukla. 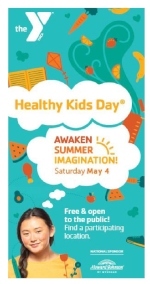 Posted in FREE Spring 2019 Savannah kids events, Hilton Head Is. 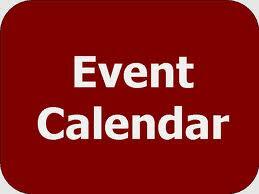 events | Comments Off on Free Children’s Music Concerts, Bluffton & Hilton Head Is. 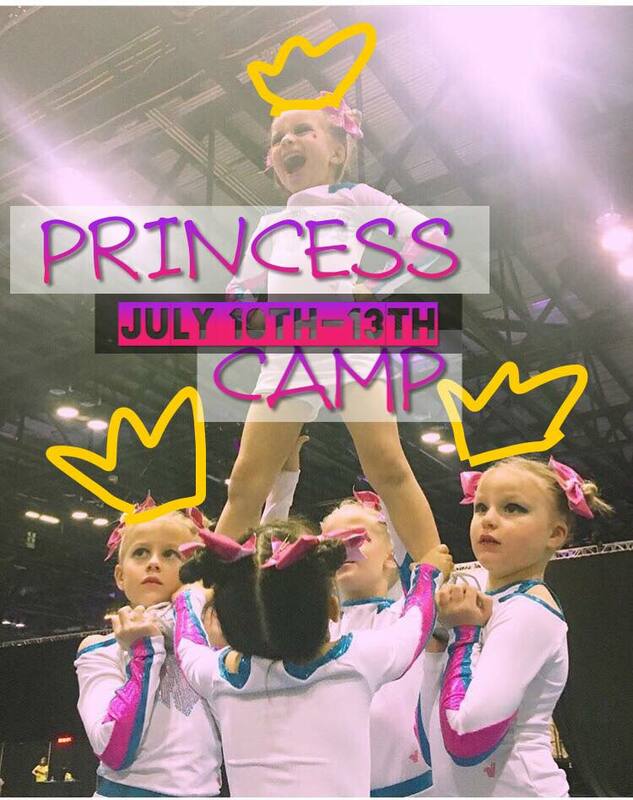 Savannah Sharks offers a variety of camps for all ages including Tumble Camp, American Girl Camp, Super FUN Camp, Princess Camp, Cheer Camp. 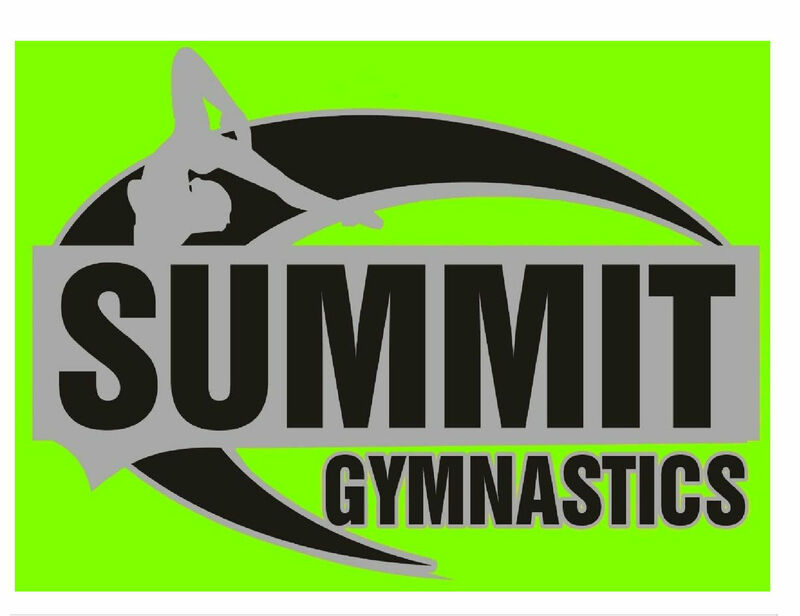 Learn more about these camps here. 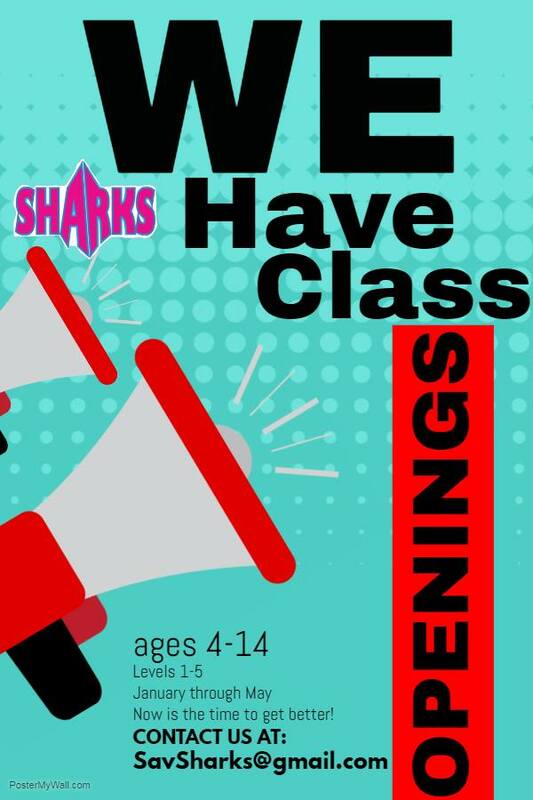 If you would like to sign up for any of these camps, please visit www.savsharkscheer.com/summer-camps and click on the Register button or click here to get started. U-pick thornless blackberry season 2017 is now open @ Coastal Georgia Botanical Gardens, Savannah. 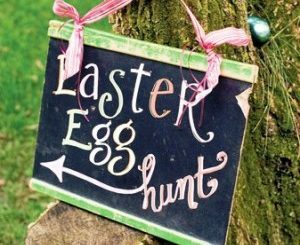 Picking hours will be Monday-Thursday and Saturday from 8AM-11AM (Note there’s no berry picking on Fridays or Sundays). It is best to come before 9AM. Coastal Georgia Botanical Gardens at the Historic Bamboo Farm offers fresh berry fruits for picking from the fields when in season. The harvest season is heavily weather dependent. 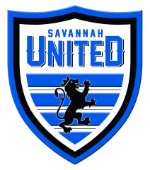 Call 912-921-5460 to learn the status of the field prior to arriving, as poor weather or large crowds may pick the field clean well before the 1PM scheduled closing. The best time to pick is first thing in the morning at 9 am (as it is cooler, too). No pets allowed in the fruit picking fields during your harvest. Children must be supervised to prevent plant trampling. You are responsible to pay for all fruits (ripe or unripe) picked during a visit. 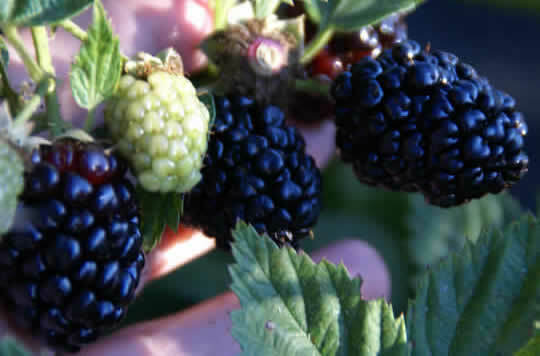 Remember, blackberries do not further ripen once picked, so only focus on berries that fall/tug off the stem easily. If they’re still “glued on”, they’re sour and definitely not ready to pick. COST: $3 per pound. Containers provided. Cash and credit card (debit cards as well if they have a major credit card symbol on them) are accepted. The gardens have picnic tables scattered around the grounds if you want to make a picnic out of your trip. CGBG does NOT offer a picking service. Stay updated about u-pick fields status by liking Coastal Georgia Botanical Gardens on Facebook here. Stay connected by liking The STUDIO on Facebook here & following The STUDIO on Instagram here. 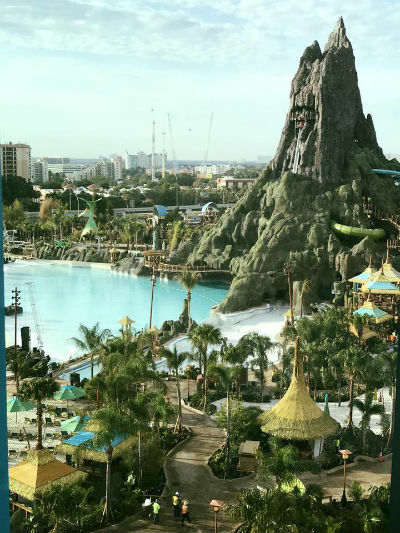 Last week, Universal Orlando Resort officially opened their third theme park, Volcano Bay. Two Sisters Travel has all of the details of this new park spanning 25 full immersive acres and featuring a variety of experiences ranging from daring to serene with 18 unique attractions there is something for everyone in your family. And with new technology Volcano Bay is changing the water park experience. The TapuTapu wearable device is an all-in-one-device that is your virtual line access, unlocks unique in-park experiences, locker access and so much more. It’s not too late to plan an exciting Universal Orlando vacation this summer to experience Volcano Bay, Wizarding World of Harry Potter and everything the destination has to offer. Two Sisters Travel can package with one of 5 Universal Orlando Resort hotels to help you take advantage of exclusive park benefits, and special savings! Enjoy exclusives like Early park Admission & complimentary park transportation. And Deluxe Resorts even include complimentary Express Ticket upgrades, valued at $89 per person, per day! Get a no obligation Universal Orlando vacation quote now or call for information at 843.284.3241. Did you know that your child’s first dental visit should be by age one? The office at Pooler Pediatric Dentistry is specially designed with children in mind with video games and ceiling-mounted TVs and a friendly staff who enjoy working with younger patients! They even offer sedation for those children that are too young or nervous to otherwise complete treatment. 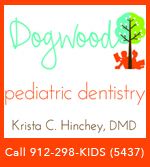 Let Pooler Pediatric Dentistry show your child how fun a trip to the dentist can be! Dr. Carla G. Stappenbeck is a Board Certified Pediatric Dentist with degrees from Harvard University and the University of Maryland and a certificate from Cincinnati Children’s Hospital. 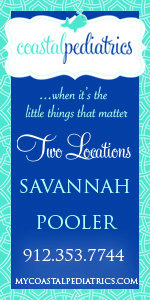 She is excited to be serving Chatham and the surrounding counties. 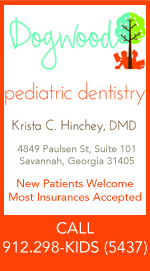 Why choose a pediatric dentist versus a general dentist who treats children? As a pediatric dentist, Dr. Carla has an extra two years of specialized training (residency) after dental school and is dedicated to the oral health of children from infancy through the teenage years, including those with special health care needs. As a Board Certified Pediatric Dentist, she has voluntarily undergone vigorous written and oral exams, which demonstrate specialized knowledge and skill. In order to maintain her certification, she must complete yearly continuing education requirements to stay up-to-date with developments in both technology and patient care. 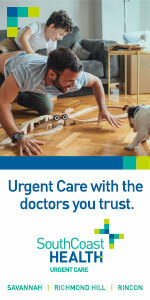 Dr. Carla is fluent in both English and Spanish (Se Habla Español). Stay connected by ‘liking’ Pooler Pediatric Dentistry on Facebook here. Ready for lazy river, spray pads & tube slides? Water park season is here. 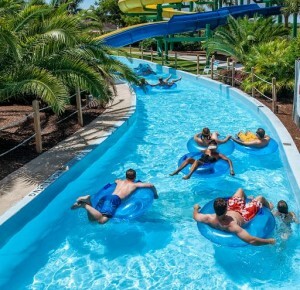 The Pooler water park – Surf Lagoon – is now open daily until Aug. 7. Other water parks that are within a daytrip from Savannah that opened in May for the 2017 Summer Season include Splash in the Boro in Statesboro, Ga; Summer Waves on Jekyll Island; and three water parks in Charleston, SC. See the opening dates & schedules for the 2017 summer season for those water parks near Savannah here. Come explore the wonders of Sapelo Island beaches. A Naturalist will take you on a beach walk and teach about animals that call the intertidal zone their home. The program will conclude with the chance use a fish seine to catch a sample of some coastal creatures. Learn more here. Cost: $10 with a separate charge of $15 for the 30-minute ferry ride. 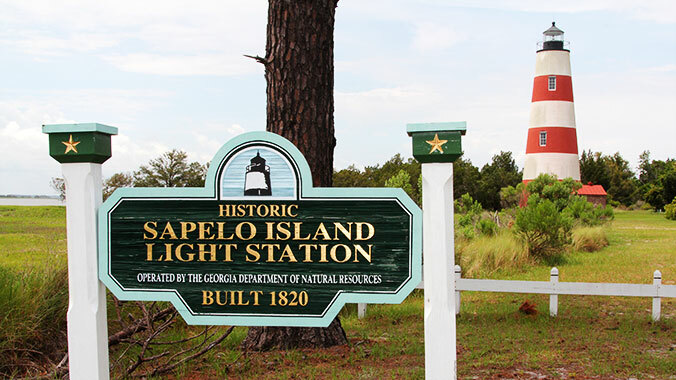 Day visitors may enjoy biking Sapelo Island with Sapelo’s naturalist. They’ll meet you at the ferry with a bike (bring your own helmet; required for 15 and younger) and lead you on Sapelo’s prettiest roads. 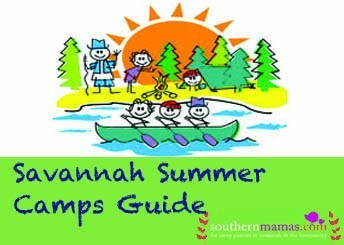 Visit the Gator Pond, Lighthouse and Nanny Goat beach. This will be a leisurely ride on flat roads with minimum traffic. Click here for ferry information. $25 each with a separate charge of $15 for the 30-minute ferry ride. Learn more here. 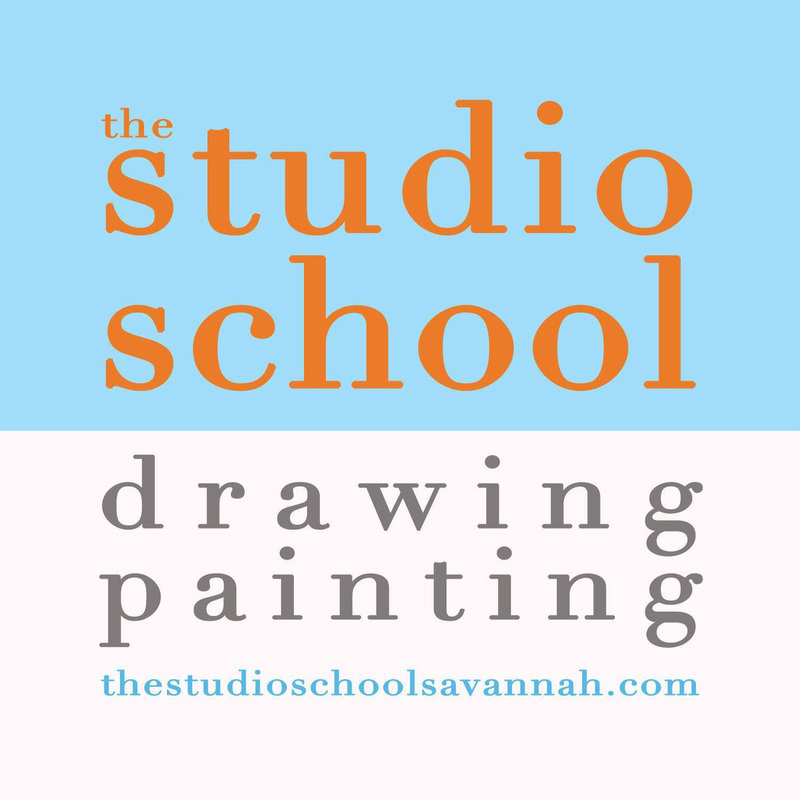 The Studio School, a small art school in downtown Savannah, is dedicated to the idea that to learn to draw (and paint) is to learn to see. The Studio School offers multiple summer art workshops for youth by talented local artists who have experience as working artists and instructors. From options such as authentic Japanese Washi Tape painting to basic drawing principles, mixed media with local Savannah finds to drawing animals, learning to paint and even tackling fine art masterpiece reproductions, the Studio School has got some great varied choices for youth, teens (and moms and dads too) that will kick up artistic creativity, knowledge, skills and self-confidence. View The Studio School website here for current workshop selections. 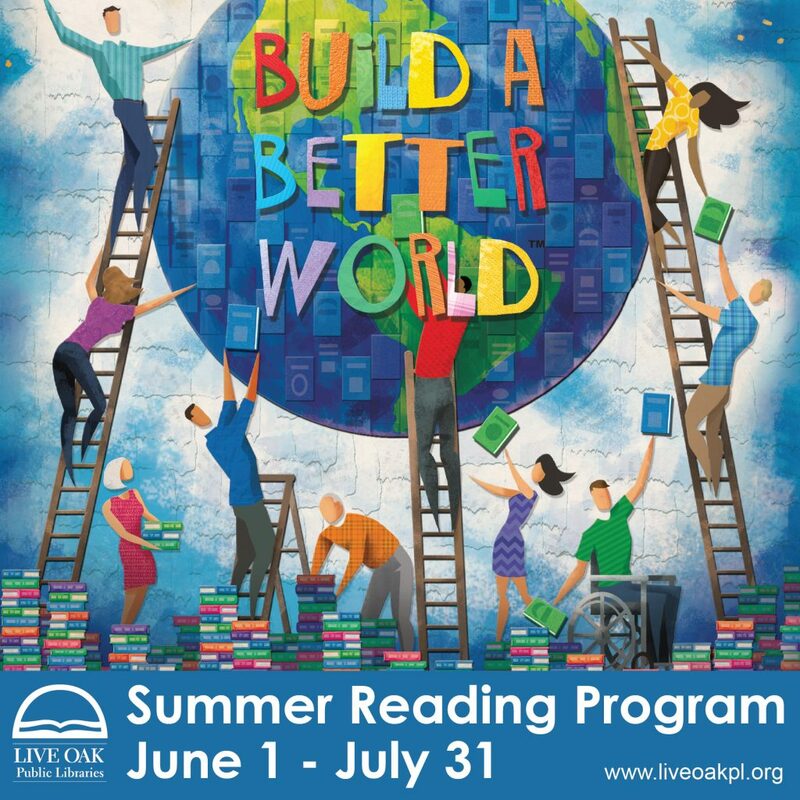 Visit any Live Oak Public Libraries branch in Chatham, Effingham, or Liberty Counties from June 1-July 31, and pick up your “Build A Better World” Summer Reading Program reading log, calendar and rules. 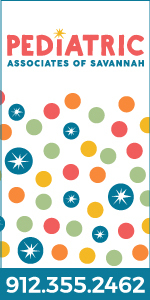 Collect reading rewards and multiple entries for the Summer Reading Program Grand Prize. There are also other prizes as students complete each level including a free book from Barnes & Noble. 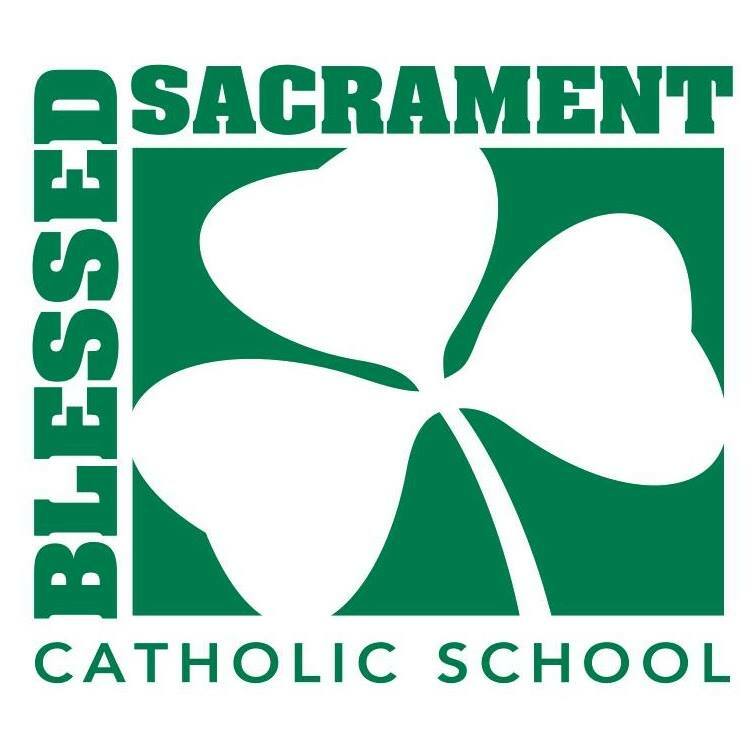 Parents and caregivers can register students starting May 31. 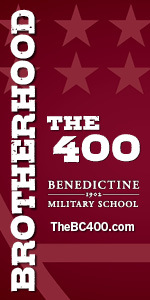 Participants must be registered online to be eligible for the Grand Prize drawing. REGISTER YOUR CHILD FOR THE SUMMER READING PROGRAM HERE. See complete Reading Rewards Rules for all participants here. Kids can earn special prizes for reaching their summer reading goals! Complete all levels to earn VIP Reader status and a gold library card. Eligible participants also have a chance to win a grand prize in each age group: a gift card or Coastal Heritage Society membership. 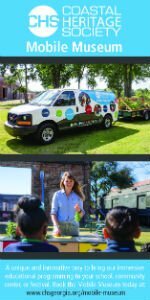 Kick-Off Parties are made possible with donations from Whole Foods Savannah. This is where the fun takes place! 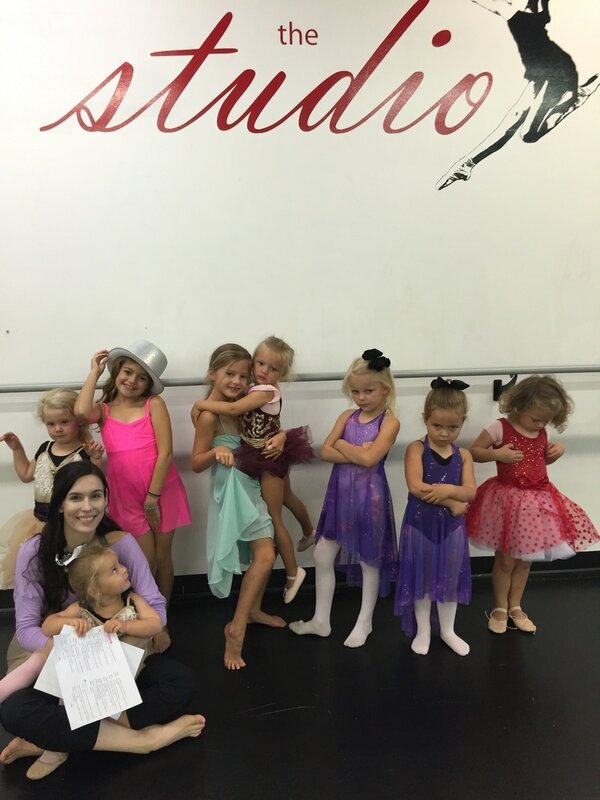 Come join Kindermusik Savannah with 88 Keys Piano in June for all brand new class themes. 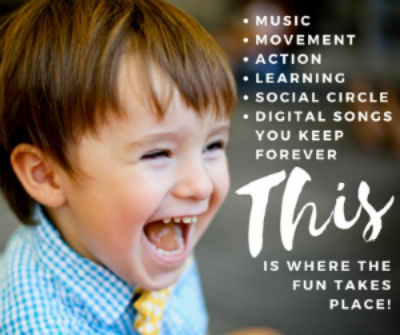 Join a whole circle of parents just like you, wanting to give their little ones an early start in music and a weekly class experience that bursts with JOY. 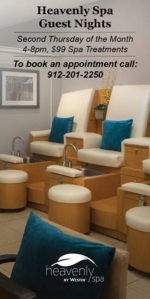 Start by requesting a free introductory class today. 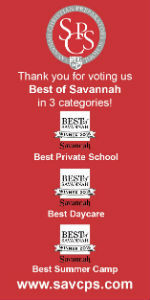 Visit kindermusikwith88keys.com or call 912-988-KEYS to request your visit. 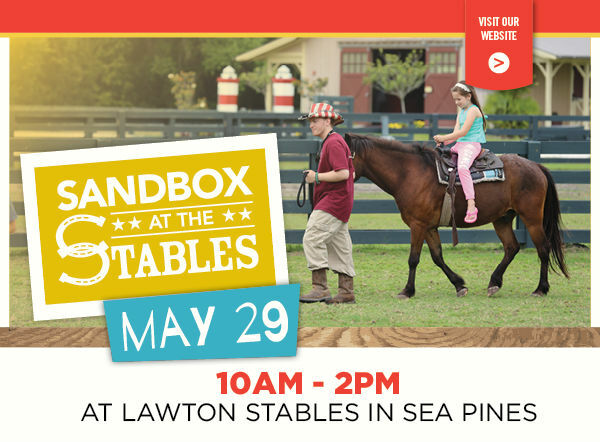 You’re invited to the 6th Annual Sandbox at the Stables Memorial Day Celebration @ Lawton Stables in Sea Pines Resort on Hilton Head Island this Mon. May 29. 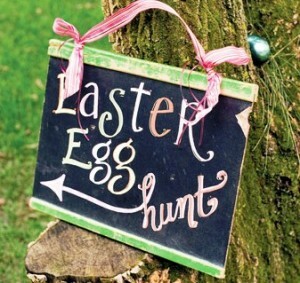 Pony rides, water slides, crafts, facepainting, food and treats, and MORE. Proceeds benefit The Sandbox—good times for a good cause. $5 each or 5/$20. Only a few tickets remain. Drawing at 1PM. Need not be present to win. All proceeds benefit The Sandbox Children’s Museum. The Cowpoke Caper Parade is back again at High Noon! Come dressed as your favorite cowpoke and bring your cowpoke name – creativity is key! Free bandanas to the first 50 entries! There will be hot dogs and burgers fresh off the grill, as well as refreshments including sno cones and cotton candy, all available for purchase. 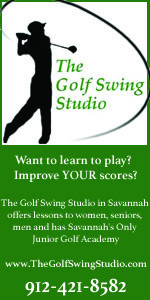 For more information about Sandbox at the Stables, call (843) 842-7645. 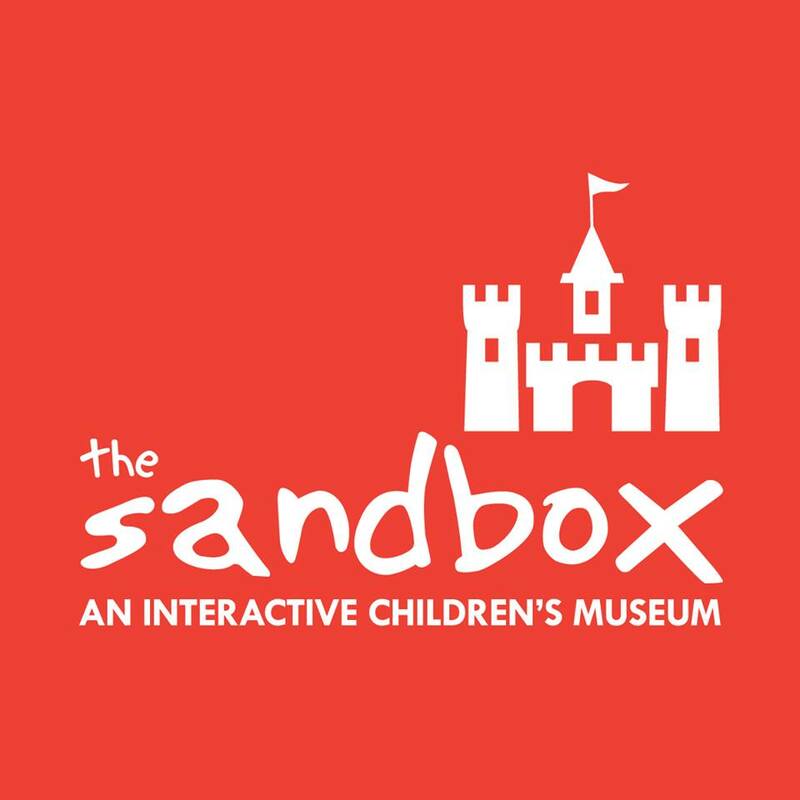 The Sandbox Children’s Museum on Pope Avenue will be closed on Memorial Day. Taking our Savannah born-and-bred kids (ages 10 & 8) to Yellowstone National Park for about a week during May 2017 was one of our best family trips yet. Not only did these Southern flatlanders experience snow in May and conquer mountains, they also packed their wildlife log with wildlife sightings including a grizzly bear and her cub, wolves, bighorn sheep, bison, proghorn, white pelicans, sandhill crane, a trumpeter swan, mule deer, moose and more. 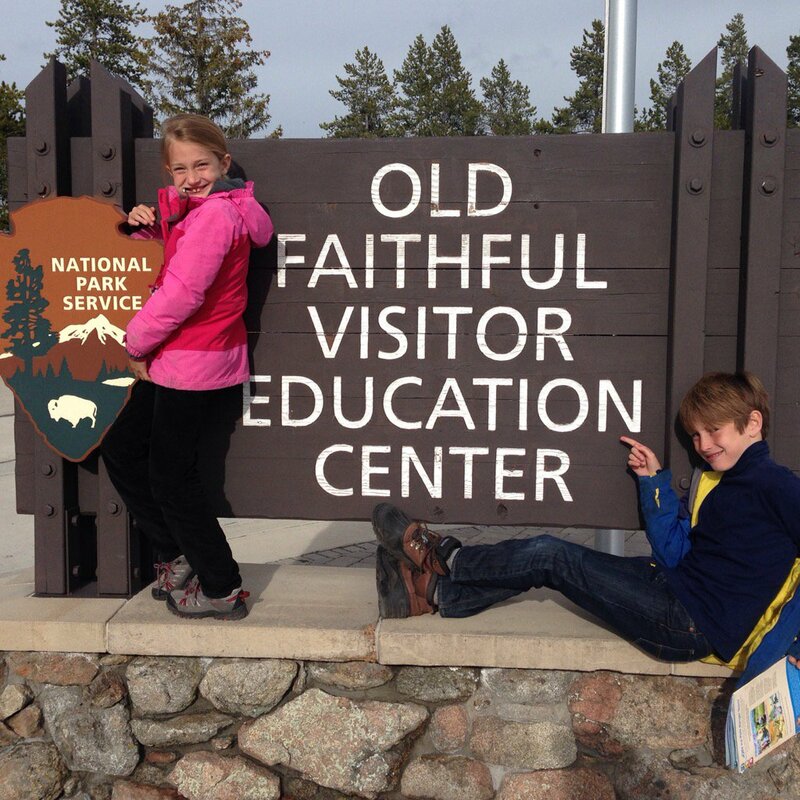 Here’s this mom’s list of things to do when visiting the world’s oldest national park (established in 1872) with kids. Free national park pass. If you’re traveling with a fourth grader, be sure to obtain your free national park pass before your trip through The Every Kid in a Park program. The program gives every U.S. 4th grader and his or her family free access to 2000+ federally managed parks, lands and waters. 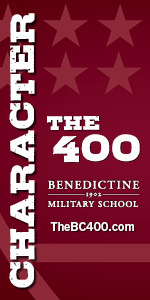 This program begins Sept. 1 of your fourth grade year and runs until Aug. 31 of that year. Learn more here. Grand Teton National Park. Do not miss this smaller, but equally as stunning national park just south of Yellowstone and just north of Jackson, Wyoming. We stayed inside the park at Signal Mountain Lodge and loved it for its view of Jackson Lake and the Tetons; the close proximity of the lodge’s restaurant for a breakfast overlooking Jackson Lake before taking off to a hike (we suggest Taggart Lake loop hike); but especially for the scenic float trip along a 10-mile stretch of the Snake River. Book your float trip when making your Signal Mountain Lodge reservation, as these trips fill up quickly. Age minimum is 6 years old. Float trip details here. Old Faithful Inn. Staying at accommodations inside Yellowstone is pricey. Which is why we we only spent one night actually inside the park. I am so jazzed that one night was spent at Old Faithful Inn. The towering lobby of this national historic landmark is pure entertainment. We spent an evening in the lobby listening to live music and slipping out onto the balcony to catch the regular Old Faithful eruptions. The beauty of this inn makes you feel quite guilty bemoaning the inn’s very purposeful, get-off-your-screens lack of Internet. When walking the Upper Geyser area near the Inn, be sure to take the Observation Point Trail option to Solitary Geyser for dreamy views. White-Water Rafting. My kids took their first whirl at white-water rafting on the Yellowstone River and fell in love with it thanks to Flying Pig Adventure Company in Gardiner, Montana. This rafting outfit is near the north gate to Yellowstone, which you need to visit anyway if you want to see the Roosevelt Arch. The hip young, energetic crew at Flying Pig put young first-time rafters at ease and make parents wish they, too, had been river guides in our early 20s. Maybe, just maybe, if the water is cold enough, you’ll forget all about the fact that you’re wearing an incredibly unflattering wet suit. In public. During daylight. While sober. (But maybe if your trip is during warmer weather, you don’t need to wear a wet suit. I was too worried about falling overboard to ask.) During our eight-mile trip on class II and III rapids, there was just enough splashing and paddling to make it suitable for even young, novice rafters but still exciting. Our guide shared details about landmarks we passed including Electric Peak and even offered the opportunity to jump in and swim at the end. Junior Ranger: Stop by visitors’ centers in both Grand Teton and Yellowstone to pick up Junior Ranger packets for your kids to complete so they can be sworn in at the visitors’ centers to become Junior Rangers in each park and collect their Junior Ranger badges/keepsakes from each park. 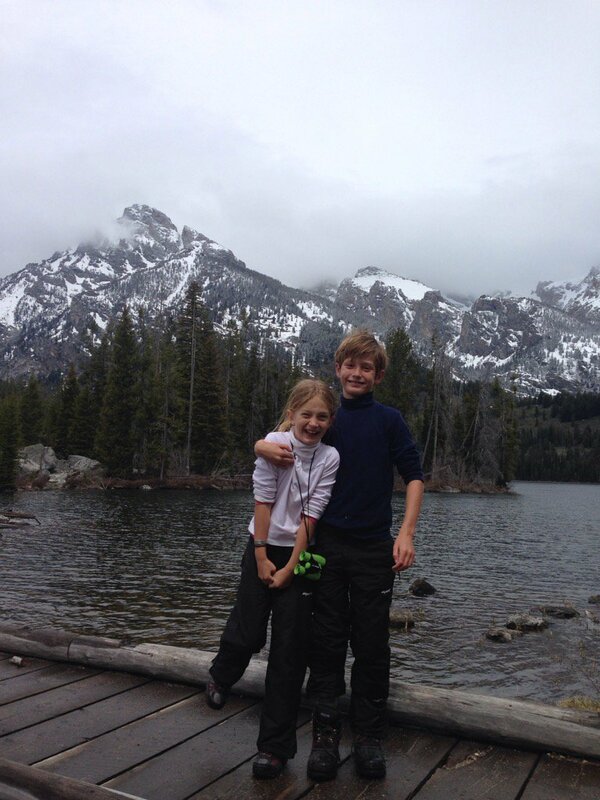 Grand Teton’s badge actually smells like campfire – a first in our junior ranger collection. Grizzly and Wolf Discovery Center. If you stay in West Yellowstone, Montana (we liked the convenience of The Three Bear Lodge although the new Explorer Cabins also looked enticing) and have time, be sure to check out the Grizzly and Wolf Discovery Center. The small, not-for-profit center gives you a chance to watch grizzly bears and gray wolves that are at the center because they are unable to survive in the wild, usually due to human involvement. Sign up your kids early for the popular Keeper Kids program (designed for ages 5-12). During the program – which teaches kids about grizzly bear eating habits – kids will accompany the naturalist into the bear habitat to hide food for the bears. After the food is hidden, they can see first-hand how bears use their sense of smell to search out the food they had hidden. 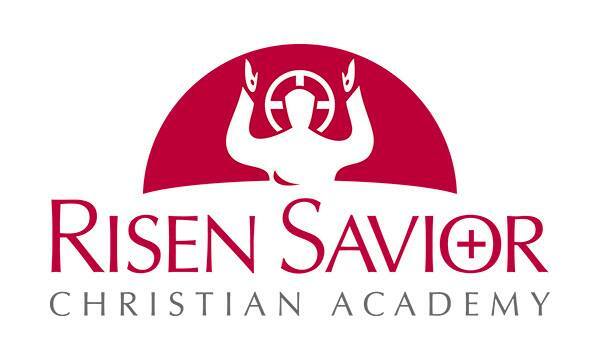 Learn more about the center here. We broke up our visit with a refreshing, short lunchtime bike ride from West Yellowstone along Riverside Trail nordic ski trails into Yellowstone National Park. We rented mountain bikes and got trail maps and tips from the incredibly welcoming folks at Freeheel and Wheel in West Yellowstone, who also recommended box lunches from Ernie’s Bakery & Deli. This made for a picturesque picnic along the Madison River with views of the Gallatin Range before returning to the Grizzly Center to say goodnight to the bears on our last day of this treasured Yellowstone trip. 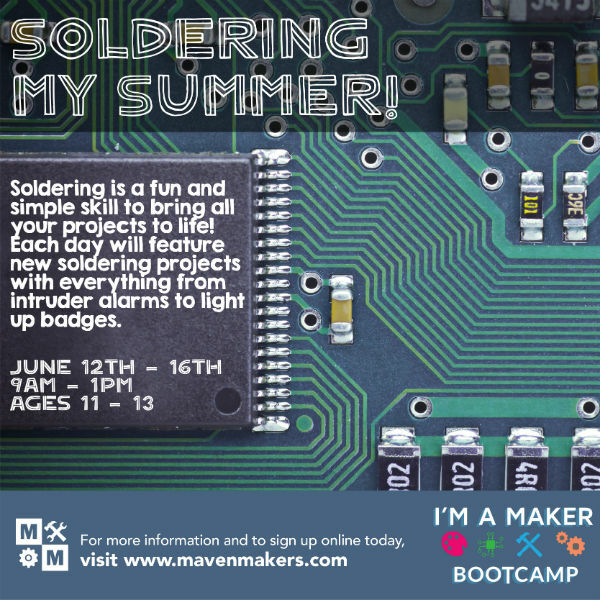 I’m a Maker Summer Camp – Soldering My Summer! @ Maven Makers in Savannah, a makerspace that supplies tools, training, and workshops in a variety of industrial and artisan fields. This summer camp is about all things soldering for 11-13 year olds! Soldering is a fun and simple skill to bring all your projects to life! Each day will feature new soldering projects with everything from intruder alarms to light up badges. Maven Makers offers a variety of summer camps & youth workshops. Learn more here. 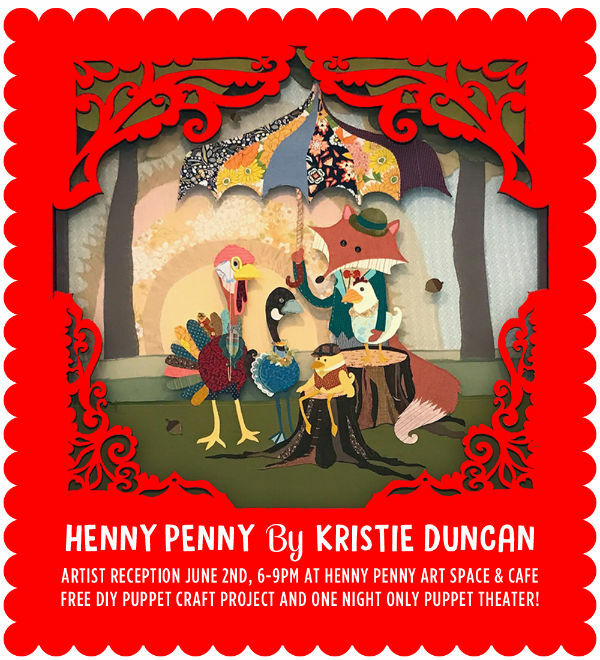 Bring your kids to a free puppet making craft & artist reception @ Henny Penny Art Space & Café in Savannah, 6-9PM Fri. June 2 2017. It’s an artist reception for Kristie Duncan’s artwork (she did all the Chicken Little characters @ Henny Penny). The event is free and open to the public. Henny Penny is also installing a puppet theatre for the event and providing a free puppet making craft. 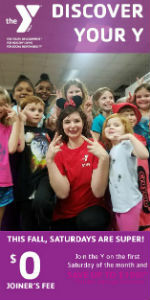 Henny Penny offers regular programs for children. See all the programs here. This summer, the Y is offering a Summer Pool Pass! With nine branches across Coastal Georgia, Summer Pool Pass holders can access to ALL of our outdoor pools and splash pads all summer long. 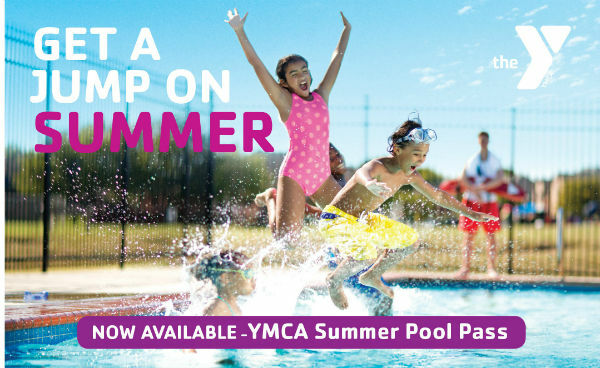 The summer pool pass will also grant you access to all of YMCA of Coastal Georgia facilities including group exercise classes, fitness centers and child watch while you work or enjoy the pool. To purchase, stop by any YMCA of Coastal Georgia Branch Welcome Center Desk. Learn more here.